Saturday: It's about this time of the summer every year that I suddenly realize there is a very good reason why I have not accomplished even half of what I set out to do: Summer vacation. I must live in a fantasy bubble, but I forget year after year that when the kids are home over the summer, I don't get much done. Every year I set big, amazing goals, and every summer I beat myself up for failing at them. Then I remember, duh, hello? Summer vacation. You'd think with only one kid at home that I'd manage to master this conundrum, but I'm afraid the Brownie has the best of me. It could be that my brain damaged, learning disabled, epileptic daughter with cerebral palsy is time consuming. I'm just going to throw that one out there as a possibility. Here's what I can tell you that has been done. My work on my upcoming Fighting Depression book is coming along, as in, I've reworked the first chapter so many times that I've lost track of the edits, but dang, does it look better than the previous six revisions. The truth is, I am having a hard time getting out of the gate. I am trying to find a good balance between background information and too much information. 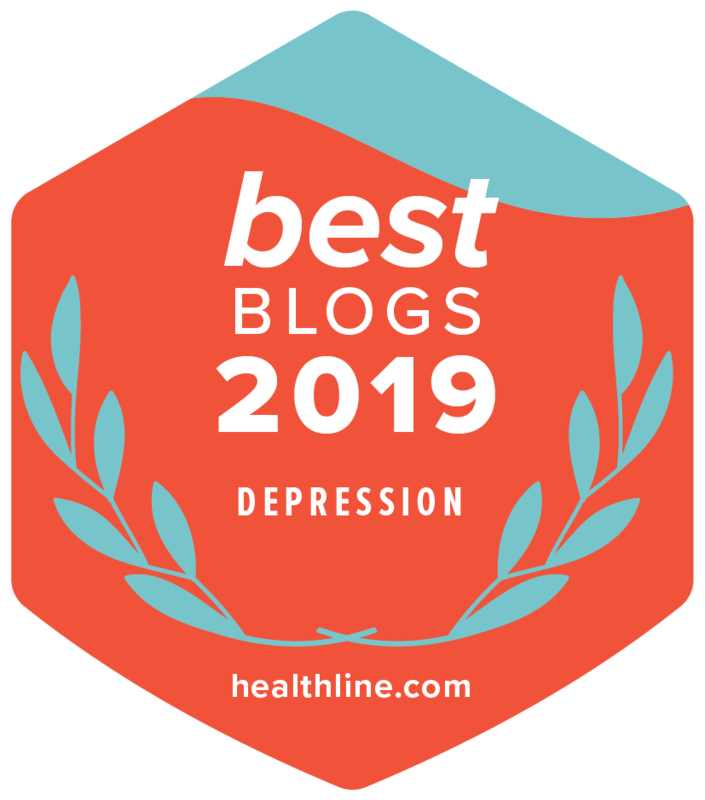 I want people to get excited about managing their depression. I don't want to be a source of depression! So…although I have stated before that I was super, super, really close and stuff to being done, it's not truly done until it's posted. Maybe tonight? Maybe Monday? Who knows? I'll know it's ready when it's ready. I am also working on edits for Trading Up to Legendaries: A Parent's Guide to Pokémon, which is that quickie book I did last March or so. It's not so far afield for me as you might think. I have done freelance game reviews in the distant and recent past. 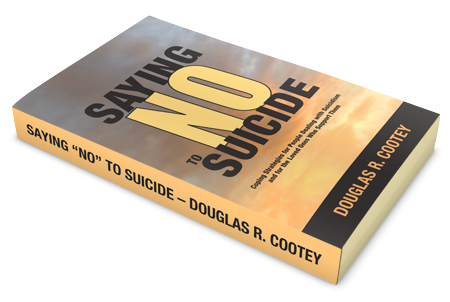 This book was conceived and researched after writing "Saying 'NO' to Suicide". I needed to do something drastically different. I believe I succeeded. At any rate, my goal is to have the edits done before the Brownie starts school in two and a half weeks. You may insert peels of laughter here. I haven't written for Family Guy since June, so that's a problem. I also blog here less frequently. There's been a lot going on at the home front that I haven't written or even tweeted about, but I hold out hope that the drama will clear away like morning fog, leaving me focus and plenty of time to write. One can dream. Your takeaway for this is that writing while parenting with ADHD & Depression can be challenging. You are in for a lot of setbacks. When you toss in a disability like my chronic motor tic disorder, things don't move forward as much as sideways. But if you chart your progress — if you make plans and stick to them — you can accomplish great things despite your limitations, distractions, and obstacles. With practice, we just become very good at working around them.